Cream the margarine and the sugar until pale and fluffy, then add the eggs and beat. Add the salt then sift in the flour and mix together. 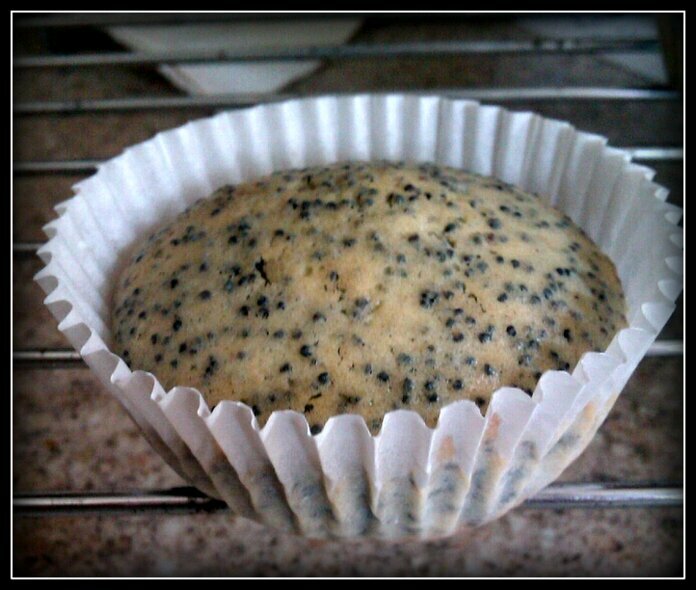 Mix in the lemon flavouring and lemon juice before adding the poppy seeds. 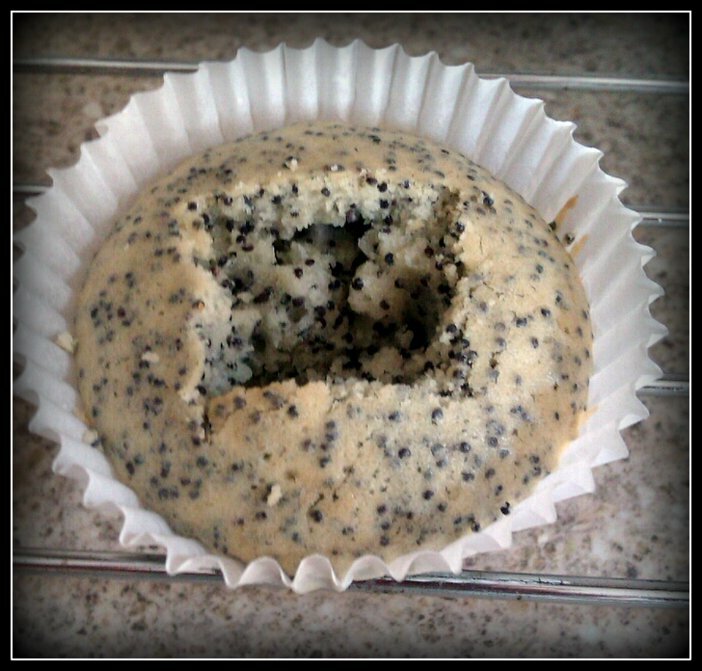 Separate the mixture between the 12 cases, then put in the oven to bake for around 20 minutes. 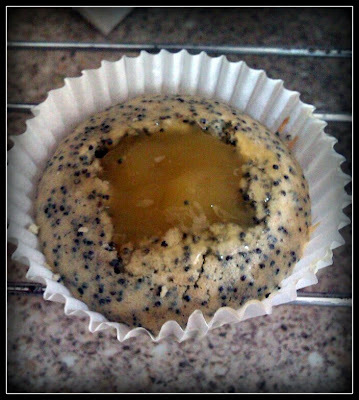 When the cakes are baked and cooled, core the cakes and fill with a spoonful of lemon curd. 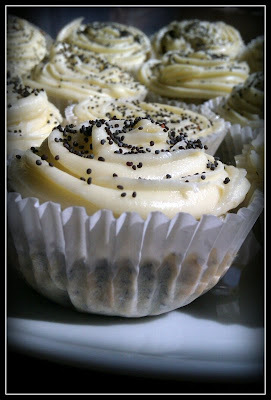 For the icing I used 75g margarine, 250g icing sugar, 3 large teaspoons of lemon curd and 3 drops of lemon flavouring. 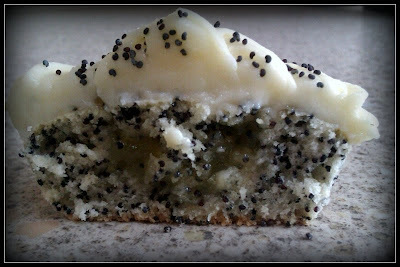 After piping on the icing, sprinkle some poppy seeds on top for decoration. Made the Brownies and took them to my Slimming World class. They went down a storm! Thank you for this wonderful recipe. I'll keep looking in to look for other ideas Well done!